MAN MAN Tgs 35.440 Kipper 8x4 ! Top Zustand!! The price is set up at the amount of 72500 Euro. 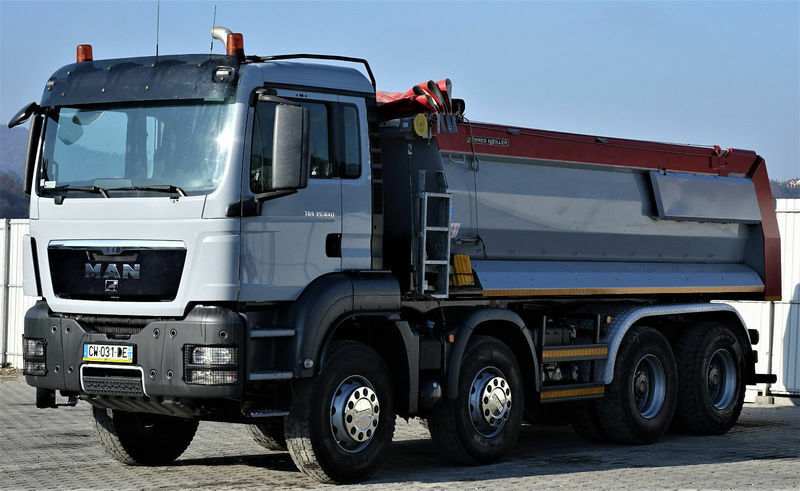 All the offers in the stock of MAN TGS 35.440 tipper are up-to-date as well as in good shape. Engine details/gearing and fuel type: retarder/intarder. Wheel formula and suspension type: ABS. Cab comforts include cruise control.